Paradiso Perduto, Kikiorix, Reese, Sondos, Del Dongo and more. 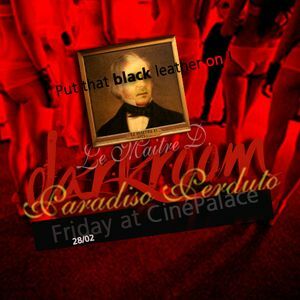 Paradiso Perduto played a guest promo set on Villabota - tribute to Frank Noseda&apos;s Darkroom at CinéPalace in Kortrijk // edition 7. ... it sounded a bit like this. Enjoy !